Looking for ways to support? Email us at miasclosethouston@gmail.com for more info! Hi Sasha! 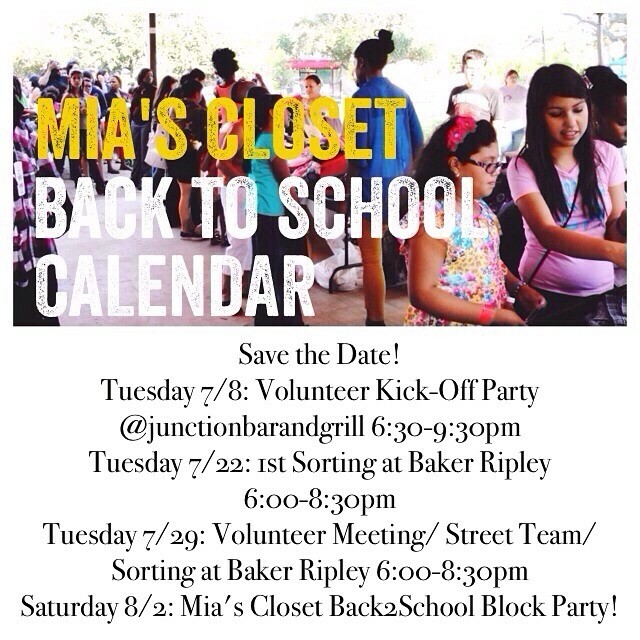 Please email us your contact information at miasclosethouston@gmail.com and we will be sure to add you to our list of volunteers! So sweet of you to want to help!